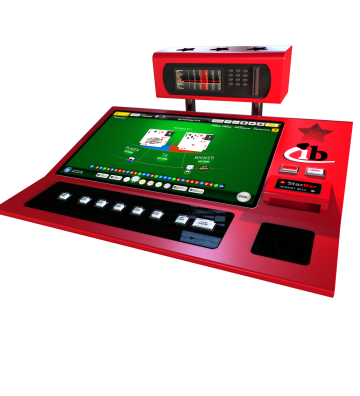 The Dealer Assist Card Table is based on an intelligent card dealing shoe and includes an LCD display for the croupier and a video camera for streaming video picture of the dealt cards. 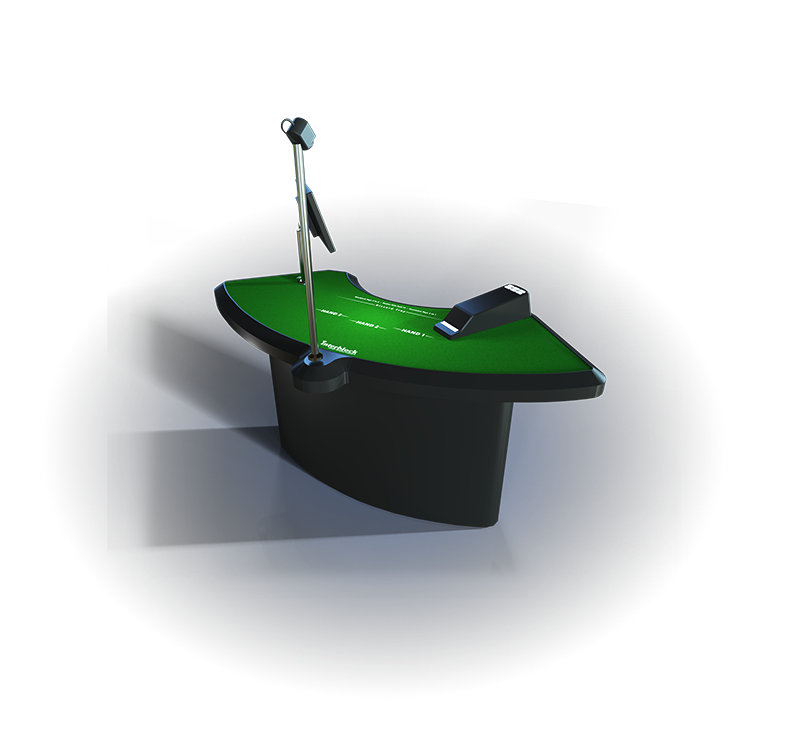 Stadiums can be comprised of multiple game types on dealer assist, automated and/or video generators. 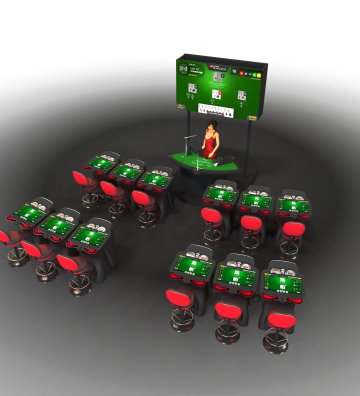 Interblocks StarBar is a smart solution for keeping gaming going even when players hit the bar for a refreshment break. 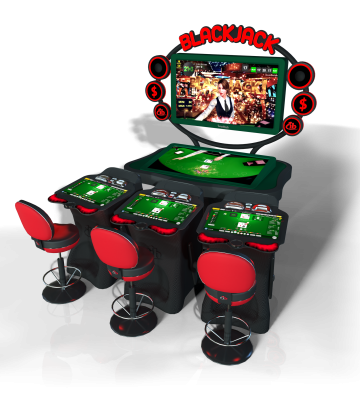 A software generator drives the video versions of Diamond Blackjack and Multi-Hand Blackjack, with computer-generated animation shown on an LCD display. Please use this form to contact us for additional product information. If you are inquiring about a specific product, please indicate it in your message.